Kahlua Bar first opened it's doors in 1984 and the party hasn't stopped since. This is one of Ayia Napa's longest running bars and it is located right in the heart of Ayia Napa. With poles, stages and several bars to choose from, Kahlua is busy from April right through to November. 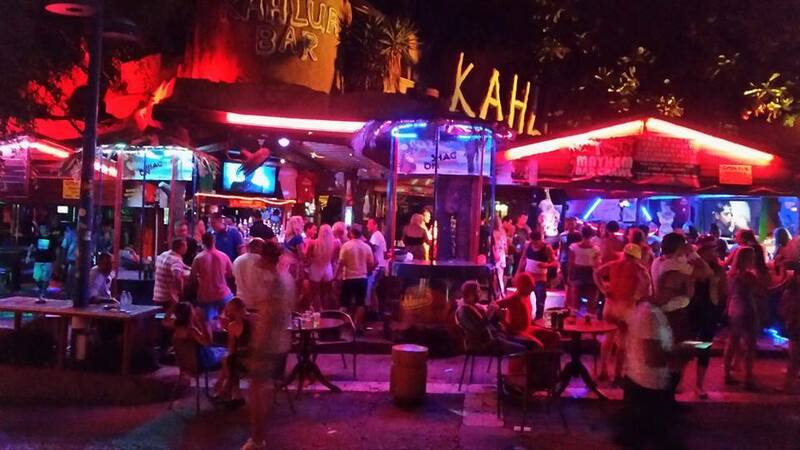 Kahlua opens for the night around 5pm and goes on until the early hours of the morning. During the winter, Kahlua is usually open at weekends. The closest night clubs to kahlua Bar are Starskys and Castle Club. 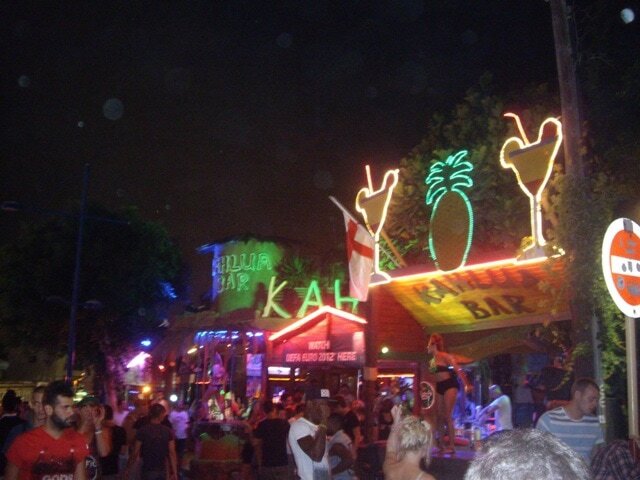 Other bars close to Kahlua are Pirates Inn, Encore and Linekers Bar.